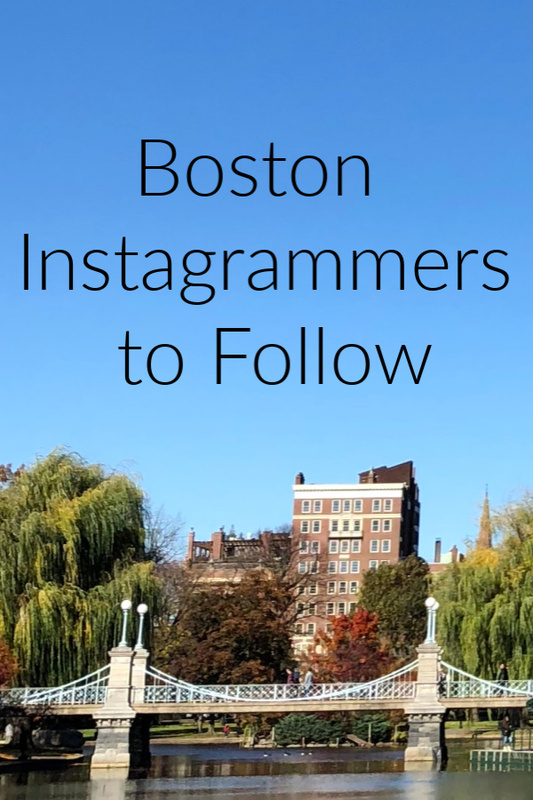 One thing I loved about 2018 was all of the great Boston-based Instagrammers and bloggers I was able to discover and can now follow in 2019. Their content continually inspires me and blows me away with their creativity and unique takes on Boston and the world. 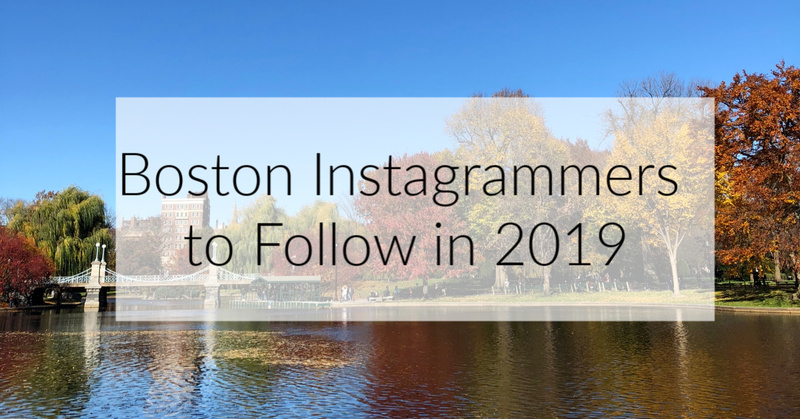 So I want to dedicate one of my first posts of 2019 to these Boston Instagrammers to watch and follow this year! You’ll find world travelers, snaps of nature, gorgeous architecture, and a lot of coffee in their feeds. Do you know someone who’s not on this list who should be? Comment below so I can follow them, too! I am reading Brittany Hennessy’s book on influencers now, and she says if you make a list, always start with yourself. So follow me, mamas and papas! I’ll bring you fun and colorful travel content from my journeys, beauty product reviews, and maybe a pic or two of my daughter (cat), Sophie. 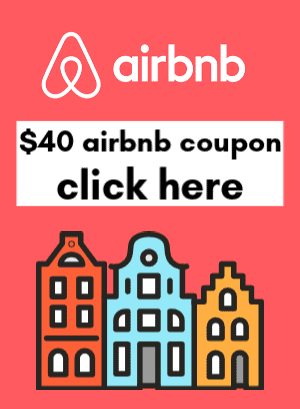 Eshwa takes gorgeous architectural photos of Boston buildings and landmarks that will have you booking your ticket to Logan Airport asap. when Mother Nature rolled out her golden carpet???????? Sophie is like your fun and cool friend who always looks cute when you hang out. Follow her for big-time style inspo! Bobby has a solid eye for Boston architecture, and he shoots all of his photos on an iPhone. Kristen’s feed is pretty and pink right now, but follows the shade of her hair. She gives off a cool city chick vibe that’s totally fun and relatable. Danish explorer Camilla Malm has moved to Boston and her feed is filled with happy and bright vibes. Chelsea is bringing lots of smiles and world travels to her feed, and I’m always checking in to see where her next adventure will take her. Kristin is such a talented videographer and photographer; her sense of visual storytelling will blow your mind. She also makes gorgeous quilts by hand! Krissy was voted “Boston’s Best Florist” by Boston Magazine, and you can see why in her feed. Sumptuous floral displays abound, with bouquets and photos of her international travels. I think Brian loves a good latte more than anyone else I follow, and his clean and bright photos of coffees, pastries, and his snaps of Boston make him seem like your hip best friend. On a train, headed to the Suburbs for Christmas. ???? ???? Becky’s flat lays are pieces of art, seriously. She’s one of my favorite Boston Instagrammers for her light and clean photography style. Sheila and Chris are a down-to-earth Boston-based couple who love taking aerial shots of the city as Chris is a professional pilot. Amanda’s feed is filled with sweet snaps of her, her husband, and their adorable Golden Retriever, Gatsby.